We hope you had a fantastic year and would like to thank everyone who has been with us for so many years! 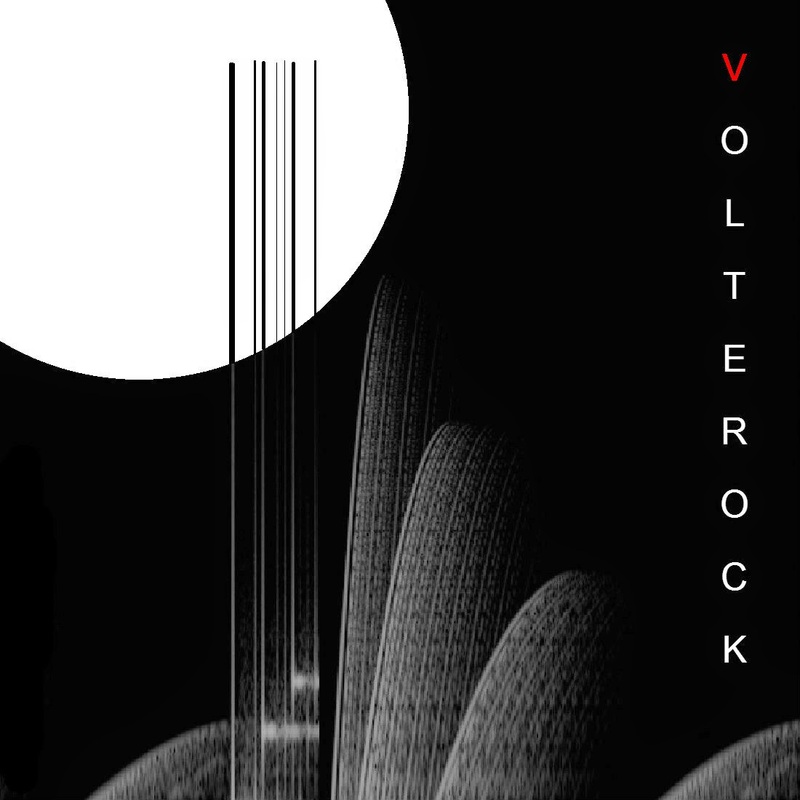 We have some fantastic news: VOLTEROCK is about to celebrate 5 years of existence and with it comes some exciting announcements for 2015! What is to come in 2015? We will be at The NAMM Show again this year in Anaheim, California, marking our 5th year of coverage! After a >10 year hiatus, Squishy Flip will be releasing their first album with us in a few months and much more! More electronic music culture discoveries! And, more additions to the E.M. California timeline! New radio discoveries and possibly our very own radio show! More music creation and sound design tips! If you would like to submit something for our blog, please post it in our forum or contact us here. Vocal Hazard Pack Volume 2 was released - our 2nd free vocal sample library! An Interview with Kettel (Reimer H. Eising)! An Interview with undocument (Brian Pampaselle)! Please join our new newsletter to get the most recent news, exclusive content, and free giveaways!